A Canadian woman said her “mom instinct” took over last week when she fought off a cougar that mauled her 7-year-old son in their backyard. 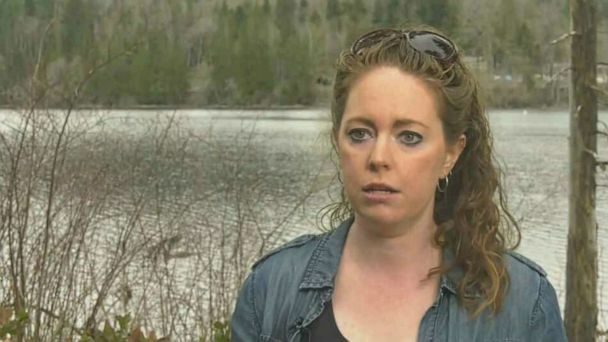 Chelsea Lockhart was doing household chores on Friday afternoon when she heard her son, Zachery, scuffling with something outside in the backyard of their home in Lake Cowichan, Vancouver Island Canada. She said she rushed out to the backyard to look for what was causing the noise and found her son fighting for his life. She said she doesn’t know how she gained the strength, but she fish-hooked the cougar by the mouth and managed to pry him off. She said it’s a miracle that her son survived the attack with only a deep wound on his head and a few smaller cuts on his neck and arms. Zachery is expected to make a full recovery and was at resting up at his grandma’s house on Monday. 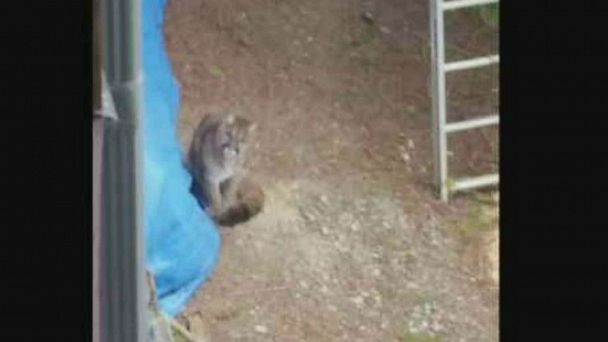 Officials with the British Columbia Conservation Officer Service said they found two cougars, both juvenile males, about 20 yards away from the family’s residence. They were both very hungry and looking for food. Scott Norris, sergeant with British Columbia Conservation Officer Service, said the animals were euthanized after the attack.